The 7/8 in. 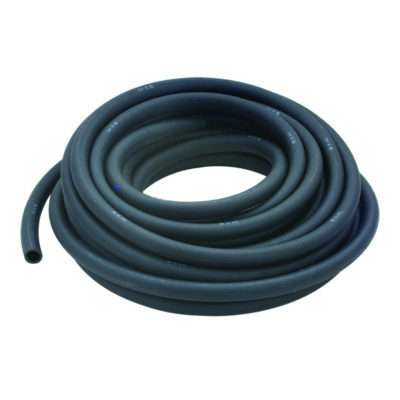 ID x 50 ft. Dishwasher Water Drain Hose is designed for use for your dishwasher. It is made from EPDM rubber for strength and durability. Can be cut to length for easy installation.